Movie time! 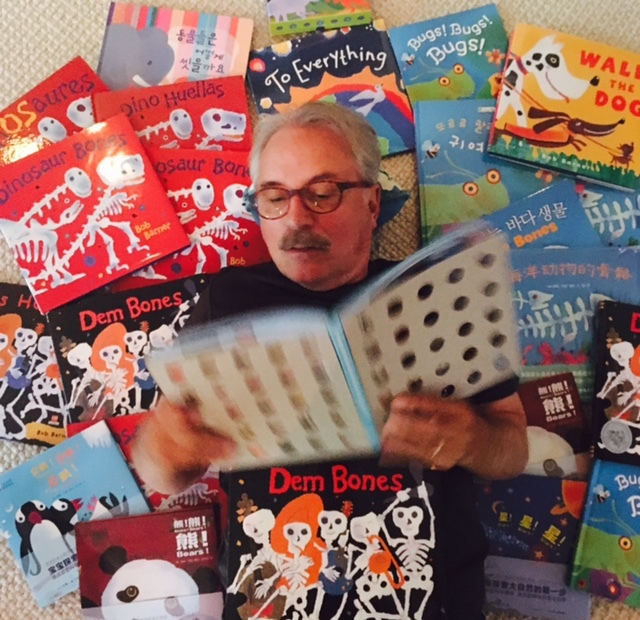 Dem Bones film by Weston Woods! Clip from Weston Woods Film, Dinosaur Bones!